How you should price your business? How can you balance between too high and too low? If you're priced too high, your ideal client will not be interested, and if priced too low.. how do you compete with free? 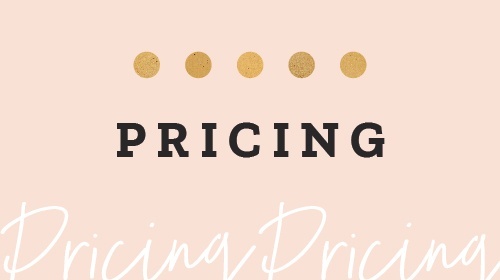 In this course Jeff and Carolle will share how they set up their prices to help you arrive at the proper placement of your pricing! Module 2: Price list Layout, String Concept, Pricing by the Shortest Side, Good, Better, Best. Jeffrey Dachowski M.Photog., Cr.,CPP & Carolle Dachowski M.Photog.,Cr.In high school Jeff quickly fell in love with photography. After pursuing every class related to photography, Jeff attended the Hallmark Institute of Photography. In 2003 Jeff and his wife Carolle opened their studio in Manchester, and have seen meteoric growth since opening. They have a loyal following of children and family clients, a buzz in the wedding industry, and a growing number of commercial portrait clients.Jeff and Carolle have photographed all over the Northeast, The Caribbean and the inter mountain west since 1992. 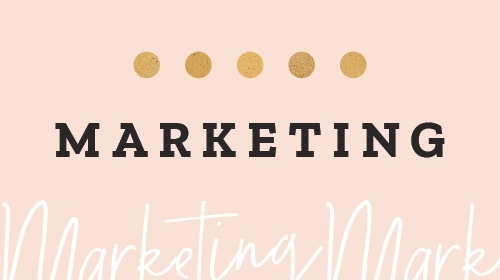 Their work has been featured in Seacoast Bride, New Hampshire Bride, Woman Engineer, Hygiene town, Woman’s World, Spin and Professional Photographer. They have 15 images in the PPA Loan collection, 11 Kodak Gallery Awards, 2 Fuji masterpiece, Lexjet and Polaroid awards and 9 Court of honor awards.Jeff has attained his Master of Photography and Photographic Craftsman Degrees and is a Certified Professional Photographer. He is an approved International Juror, a judge for the PPCC and sits on the Board of Directors of Professional Photographers of America.Carolle has attained her Photographic Craftsman and Master of Photography Degrees.Jeff and Carolle own and operate a prosperous studio in the Historic District of Bedford, NH. They have been married for 22 year and have two lovely daughters. Be sure to check out some of our other courses!